Naming your LP Improved could be a divisive omen—perhaps by announcing the fact early, it means that listeners are more likely to look for a positive change in your music, or just assume that you're telling the truth. 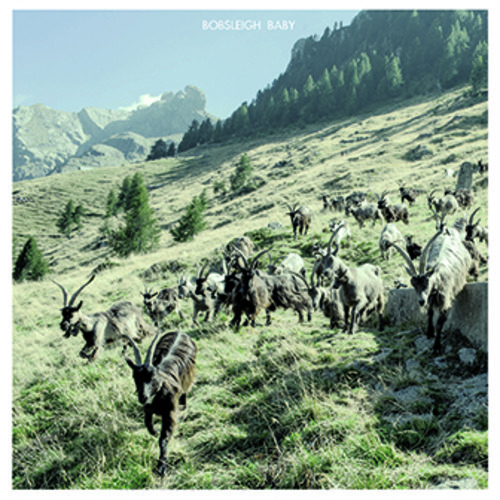 In the case of east Rome's Bobsleigh Baby, the severity in their sound is both dismal and dark, and reveals a band who isn't focused on impressing because they've get bigger things to quarrel with. The track below, “Improved”, sounds like Thee Oh Sees if they stepped through a late 80s kraut shimmer, and came out more troubled and dastardly than before. Though it's hard to pick up on if this effort is improved from anything else, the result is debilitating—sharp post-punk and dreary lows meet at the monotoned middle. You can stream “Improved” below and head to Monofonus Press for the debut LP, which releases on March 18.